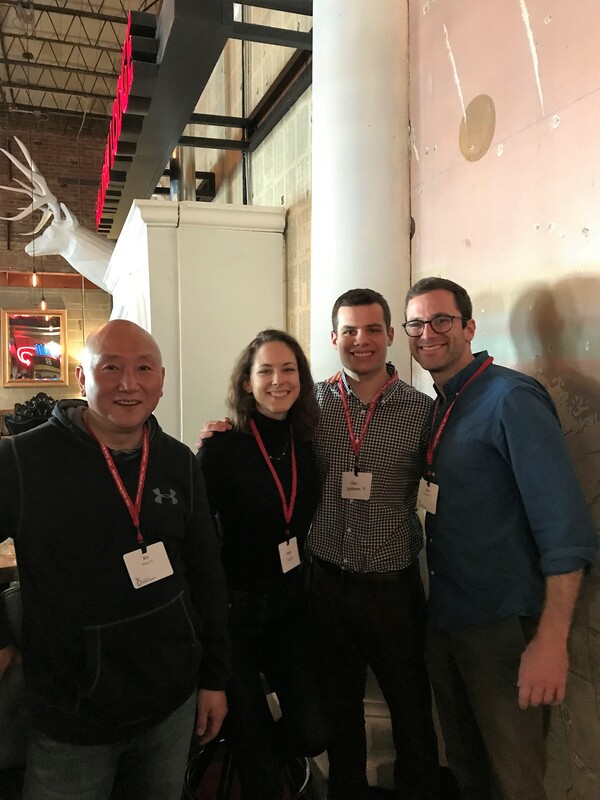 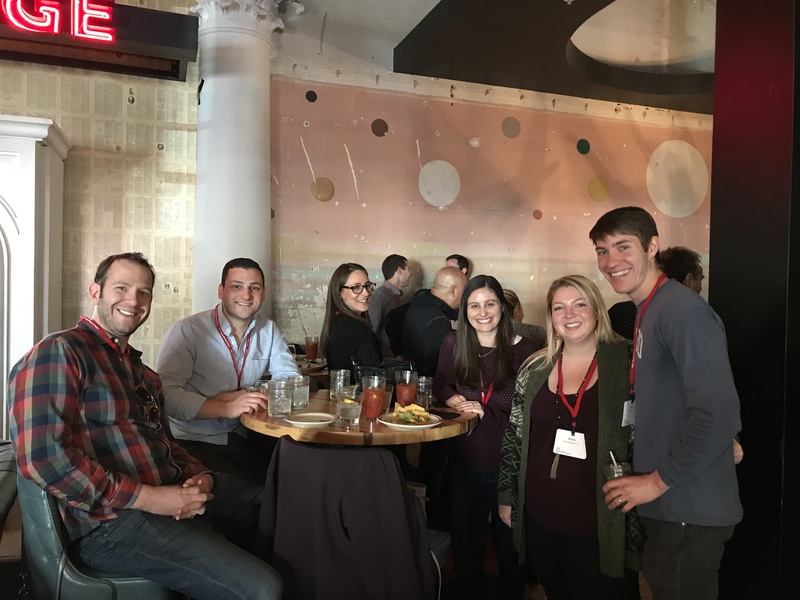 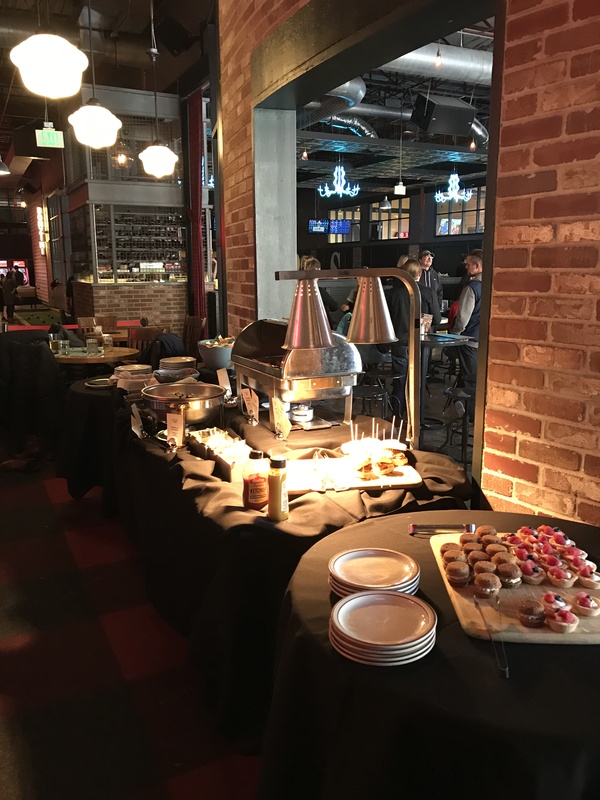 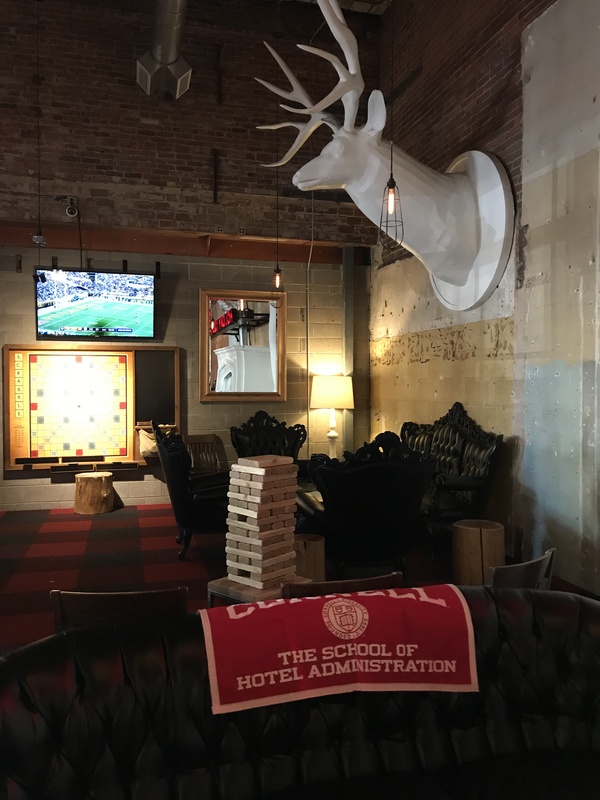 On Sunday, January 14, 2018, the CHS Rocky Mountain Chapter hosted their belated holiday party at Punch Bowl Social in Denver. 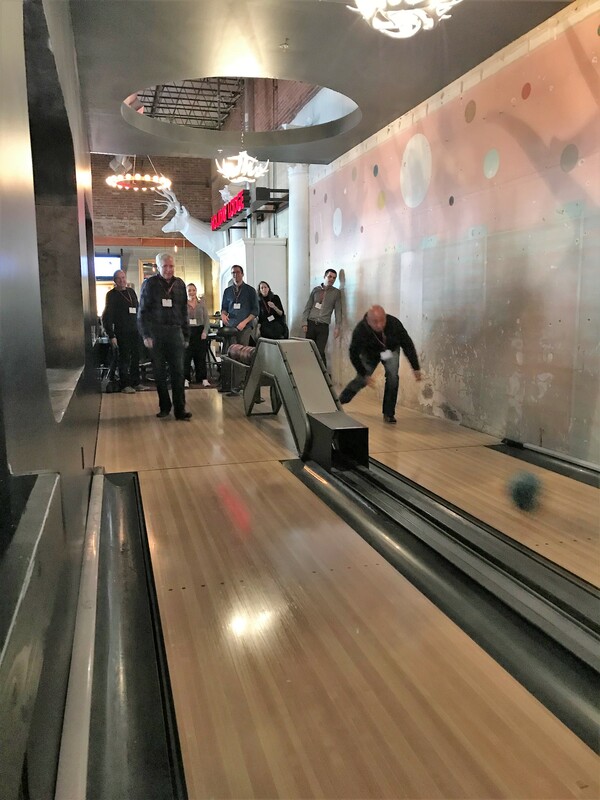 The Hotelies and guests in attendance enjoyed brunch, mimosas, and a few rounds of bowling! 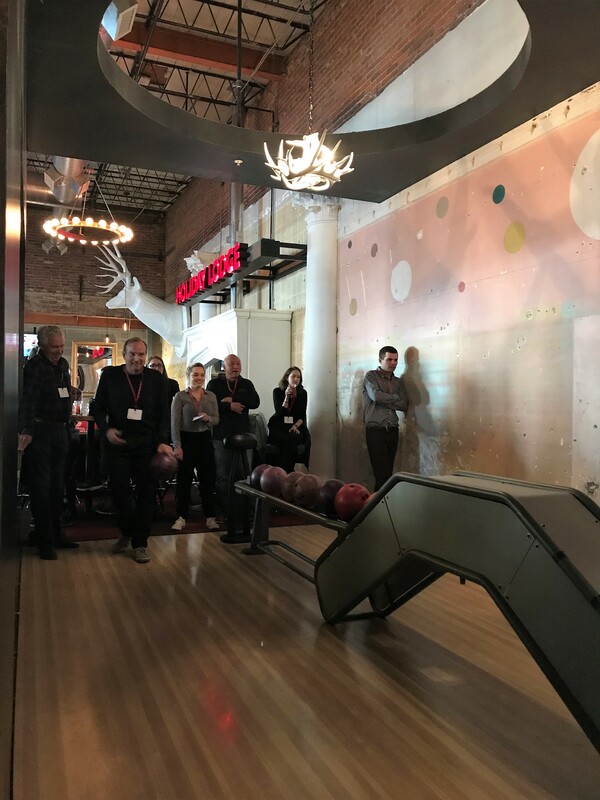 Fun was had by all and we had representation from the class of 1972 to 2017! 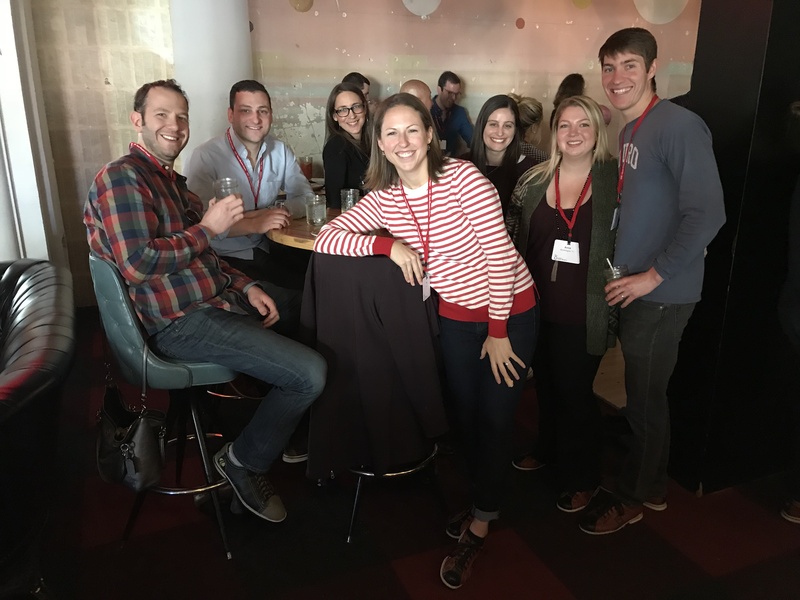 On Sunday August 6, 2017, the Rocky Mountain chapter gathered for one of Denver’s favorite summer traditions – City Park Jazz!